Canyon Lake is a private gated, golf cart community with a 383-acre lake and its own 18-hole golf course. Canyon Lake Property Owners Association leases the surface rights of the lake for the enjoyment of its membership. Murow|CM oversaw the 2012-2013 Pavement Rehabilitation project, one of the largest homeowner association projects, encompassing over 2,000,000 SF of paving operations during a 9-month period through Construction Management Services. Click here to view more info. 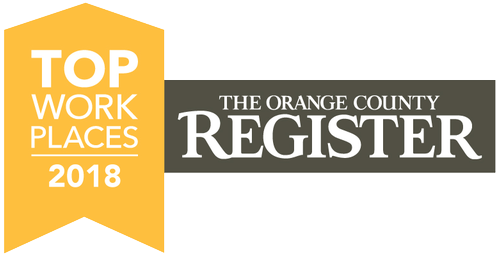 Due to Murow|CM’s outstanding experience and past successes at providing services related to roadway rehabilitation, the firm has been selected by the Dove Canyon Master Association in Southern Orange County to provide Bid Administration Services and full-time Construction Management Services for roadway rehabilitation and drainage projects within the community. Click here to view more info. Murow|CM provided General Engineering Contracting for S&L Property Management. 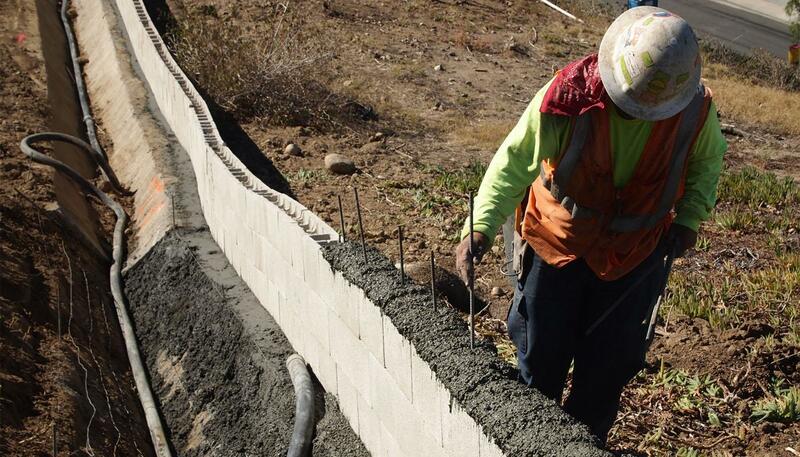 The project was located at Sonrisas in Murrieta, CA and provided wall repair as well as other improvements. 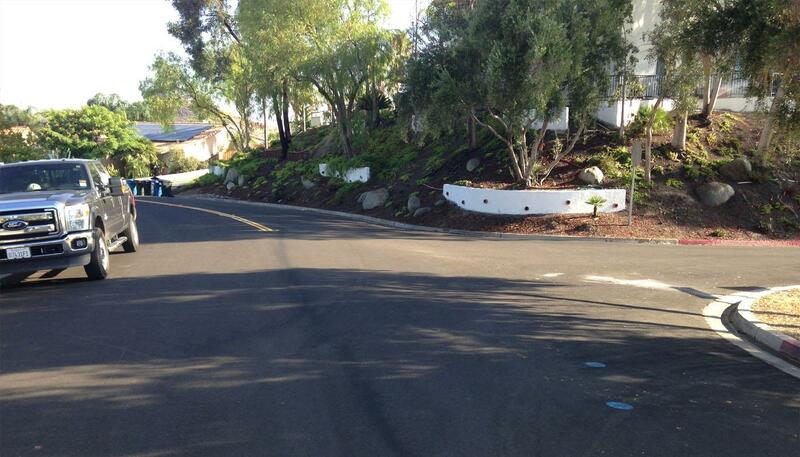 Murow|CM provided Construction Management Services for Mountain View Park HOA. The project consisted of road repair as well as other improvements. Murow|CM provided Expert Witness Services for Coto De Caza HOA. We offer a full suite of exceptional services to support property management companies and their tenancy, from the beginning stages through execution have a variety of services to support our clients. Murow|CM provided Expert Witness and Litigation Support and contracting work for Sonrisas HOA. In addition to winning the litigation, our team performed the contracting work including sidewalk rehabilitation, adjusting storm drains, elevating perimeter walls, etc. Murow|CM provided Bid Administration as well as Construction Management services for the Pacific Hills HOA.